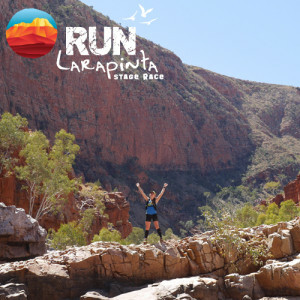 WHO: Runners and trail runners worldwide are welcome; from the recreational to the elite. Friends and family members are encouraged to join you so they can share this incredible experience. 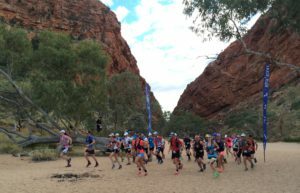 LOGISTICS: In true Rapid Ascent style, we arrange all the race logistics for you, so at the end of each day’s running you can kick back and enjoy the unspoilt beauty of the Red Centre.